After a fun evening out last night with my college friends who are all wonderful moms I was inspired to share a few treats for the woman that make the hardest job in the world look so good. 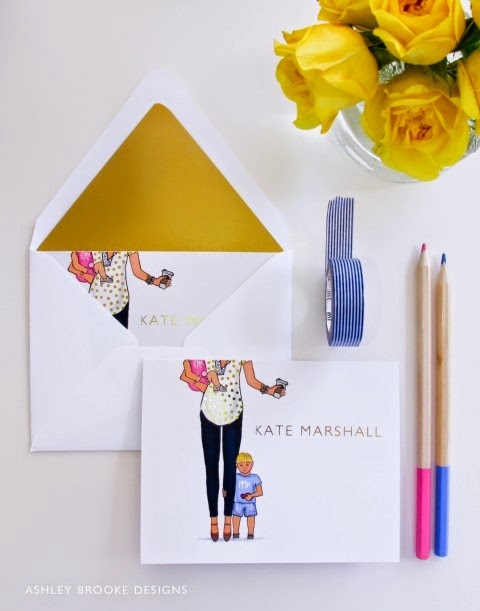 Ashley Brook Designs has an adorable shop for cheeky accessories but this custom stationary is beyond adorable for the stylish mama's out there. 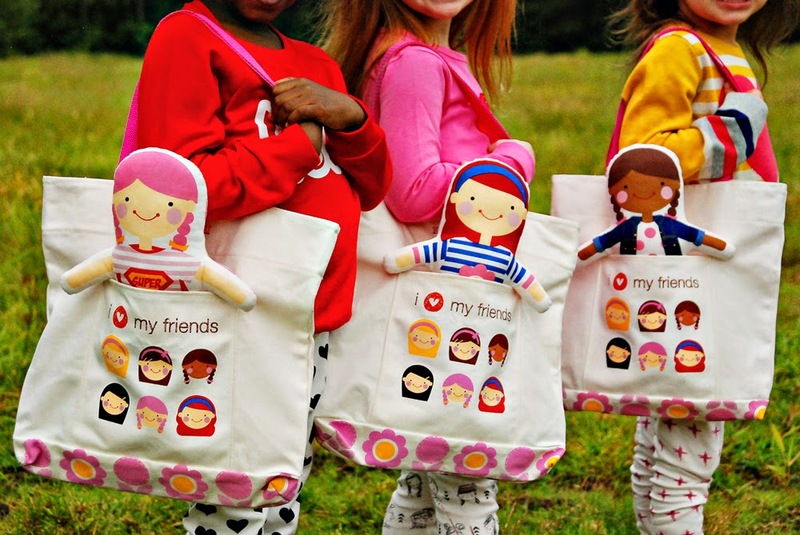 Sophie & Lilli create custom dolls for your kiddos for toting around, also available for the little fellas. Got a nugget who is scared of the dark? 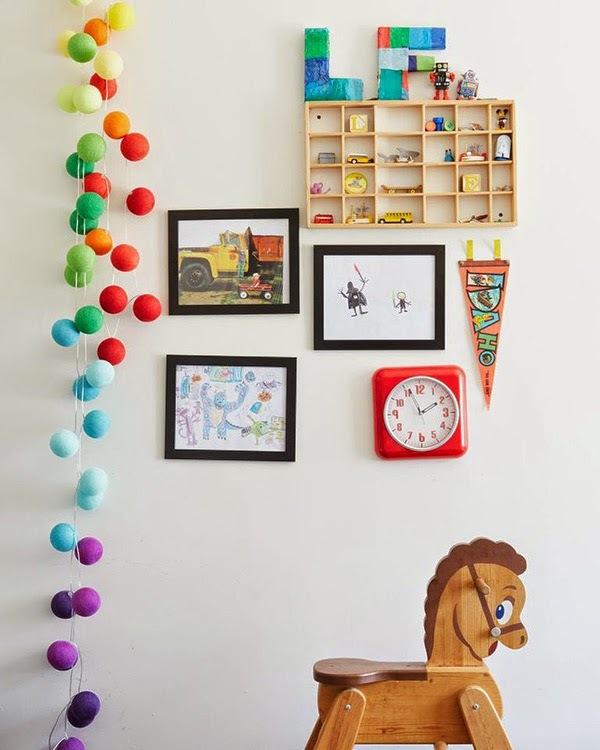 How cute are these Bright Lab string lights to add some color & soft illumination to their room. 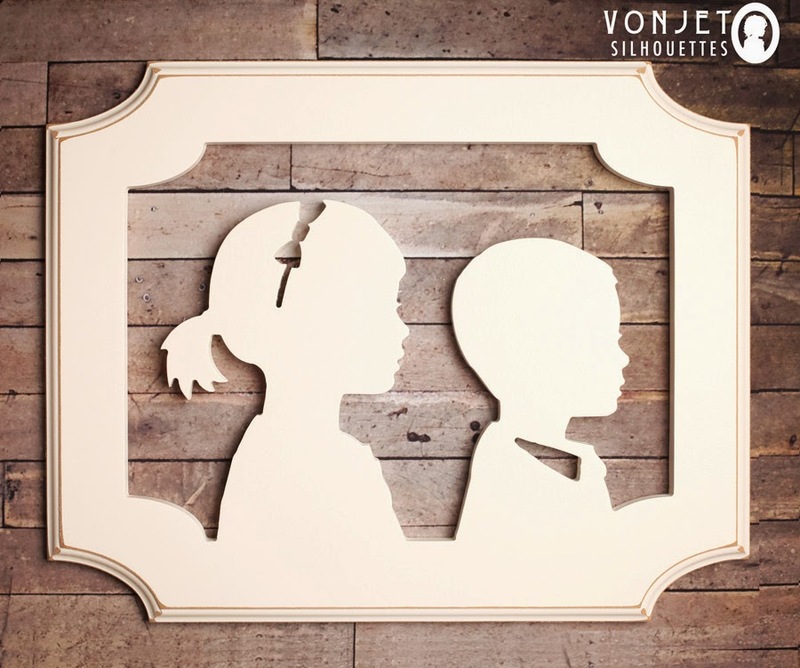 Von Jet Silhouettes are a unique way to turn your children's profile into art in your home.